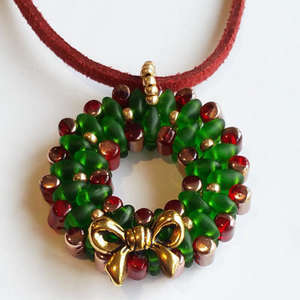 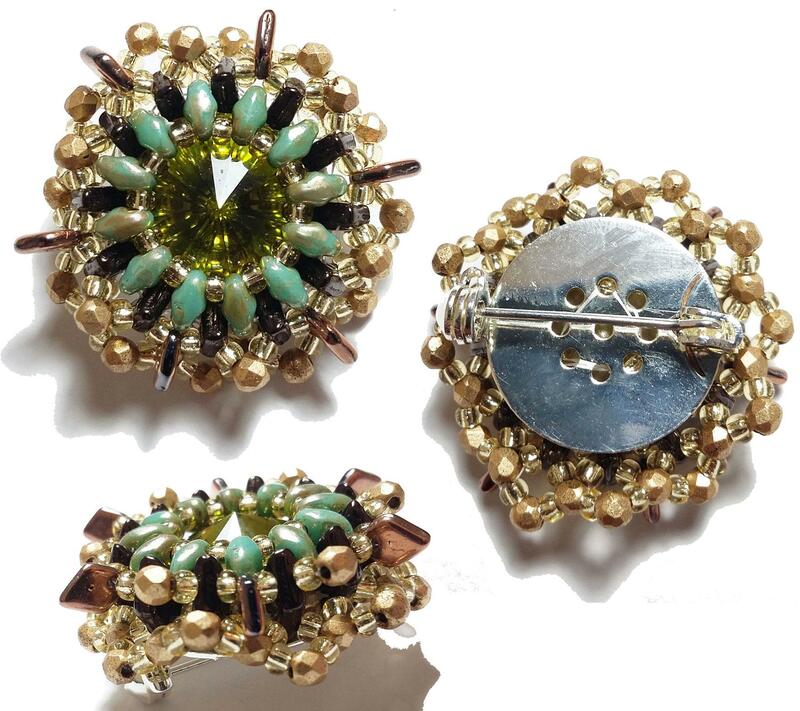 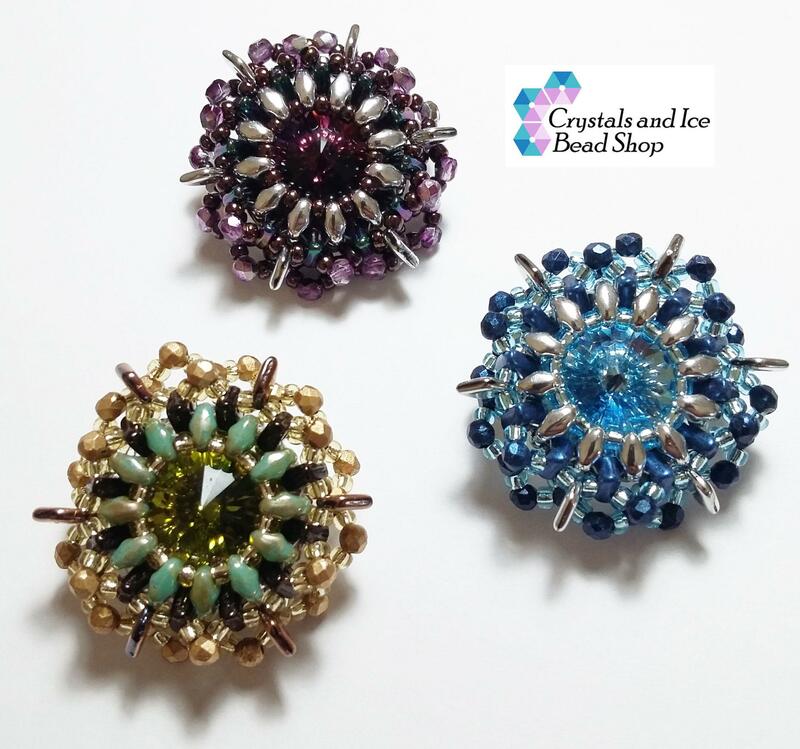 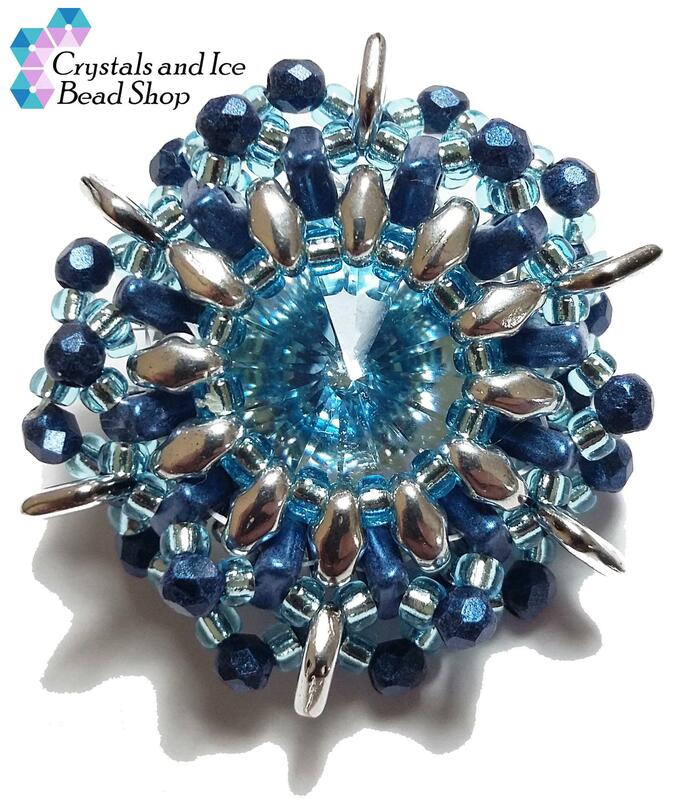 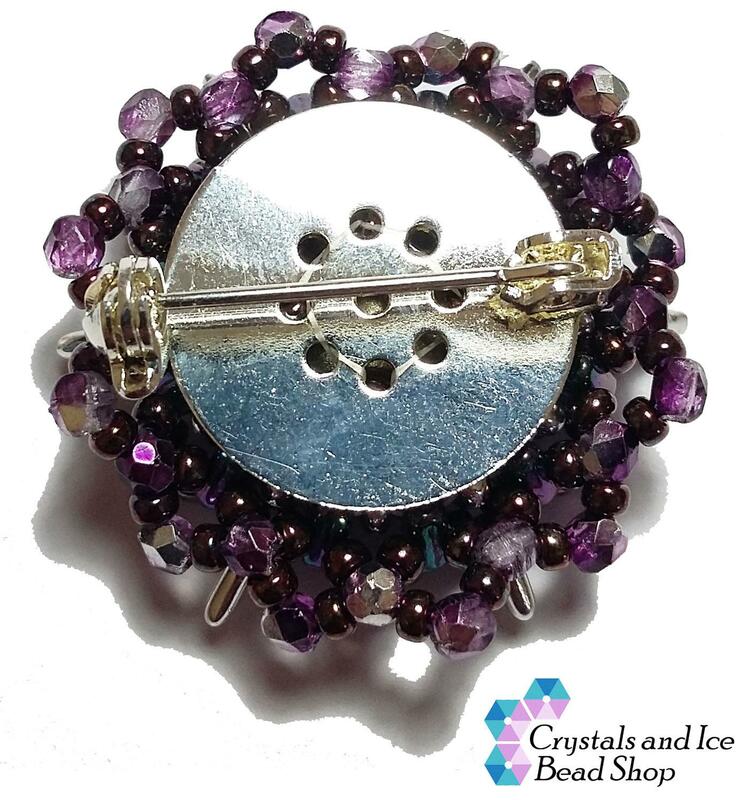 Make a gorgeous 28mm brooch from Czech beads, encasing a sparkling Swarovski Rivoli with Czech two hole beads and Czech Fire Polish. 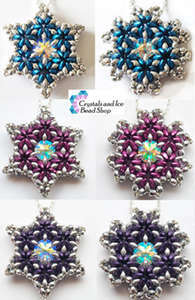 Five page full colour downloadable set of instructions with 30 detailed photos on easy reference sheets. 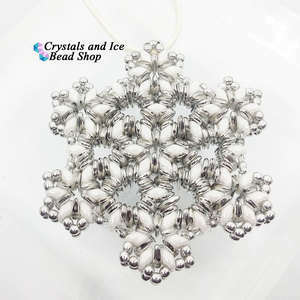 PDF Download (1.3mb).